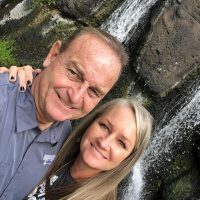 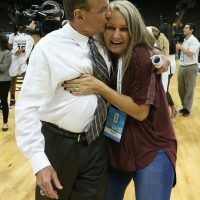 Mrs. Holly Schaefer formerly known as Holly Davis is the beautiful and amazing wife of college basketball coach Vic Schaefer. 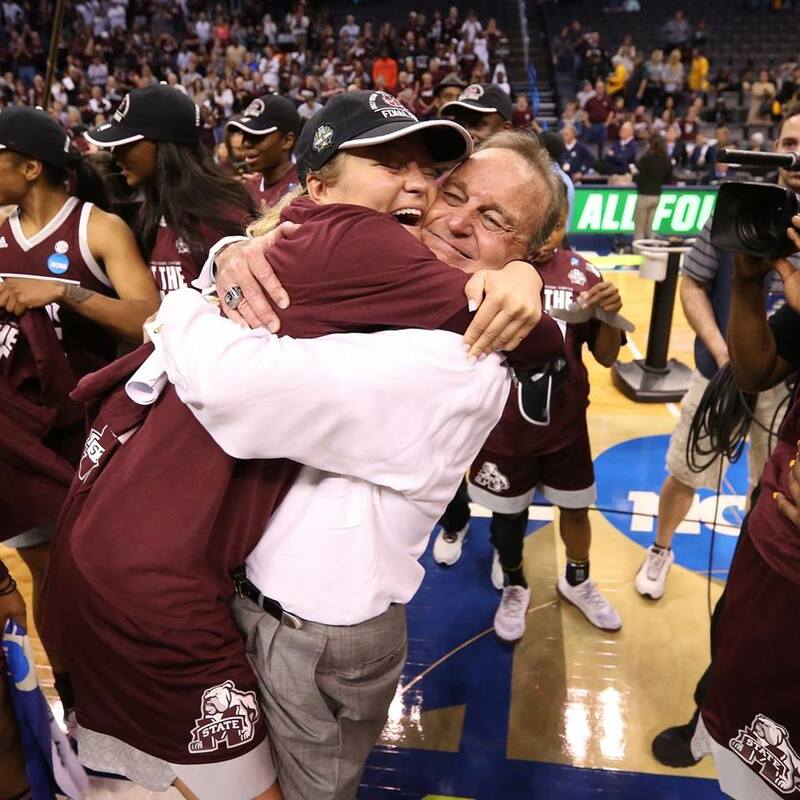 He is the head coach for the Mississippi State women’s basketball team at Mississippi State University. 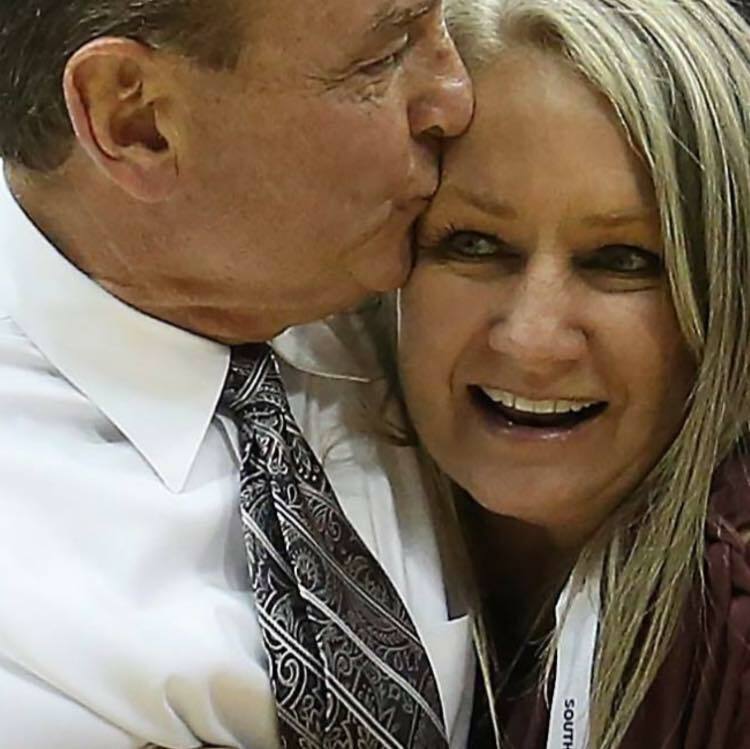 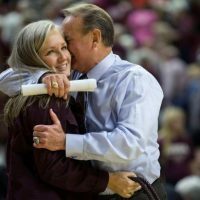 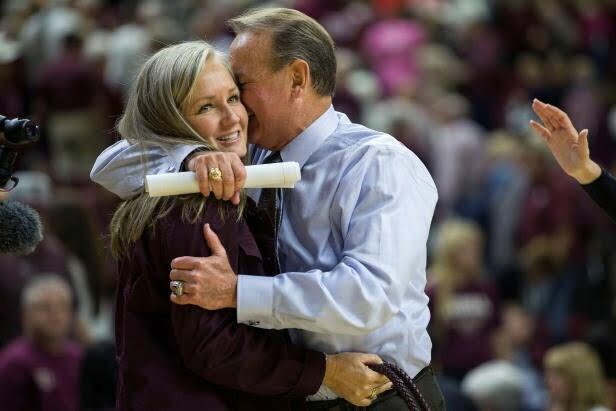 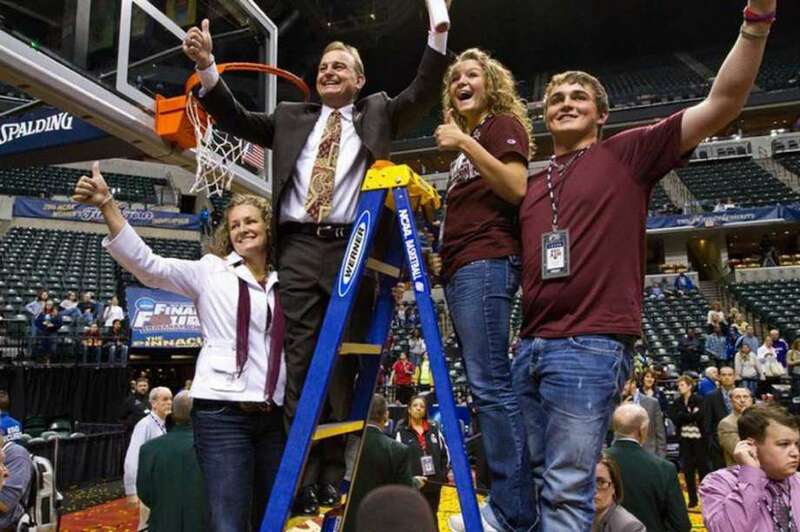 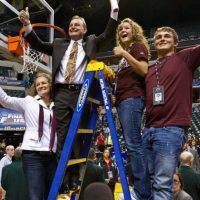 Prior to joining the MSU Lady Bulldogs, coach Schaefer was the associate head coach at Texas A&M and the University of Arkansas before that. 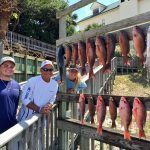 He started his coaching career as the assistant coach for the boy’s team at Milby High School in 1985; in 1987, became an assistant coach for the men’s basketball team at Sam Houston State University. 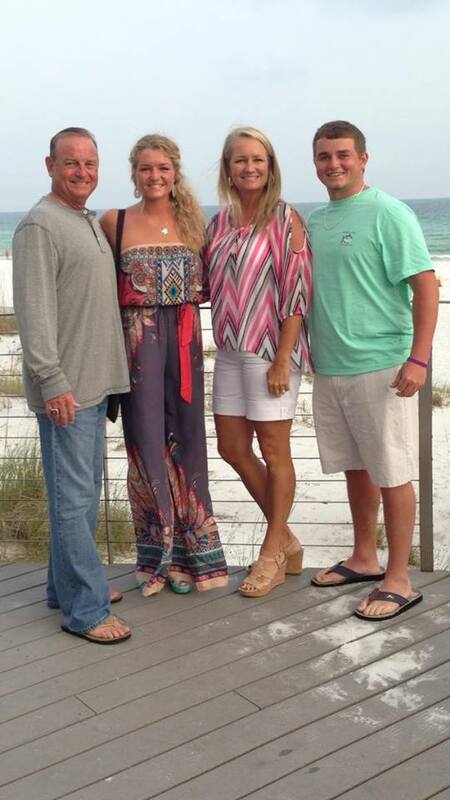 No doubt you know that Mrs. Schaefer was once a basketball player at Arkansas State. 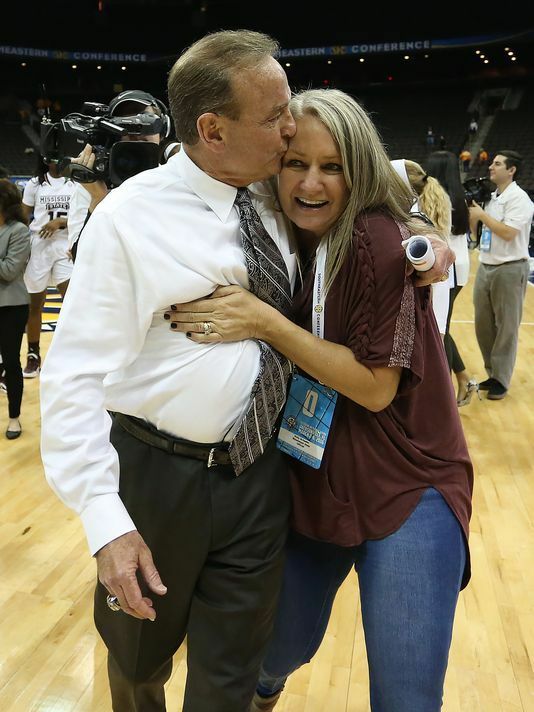 Holly was also an assistant coach at UT Arlington. 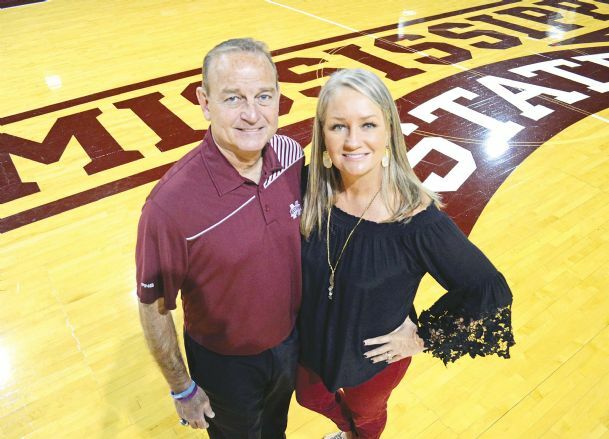 Mrs. Schaefer was born Holly Marie Davis on April 2, 1969, in Imboden, Arkansas. 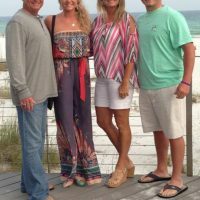 She graduated from Sloan-Hendrix High School and subsequently from Arkansas State University. 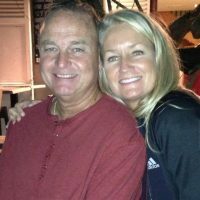 She met her husband in 1991 and married him two years later. 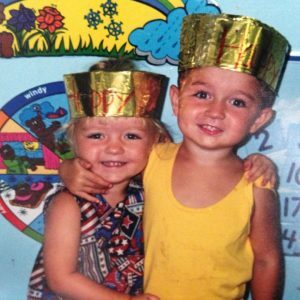 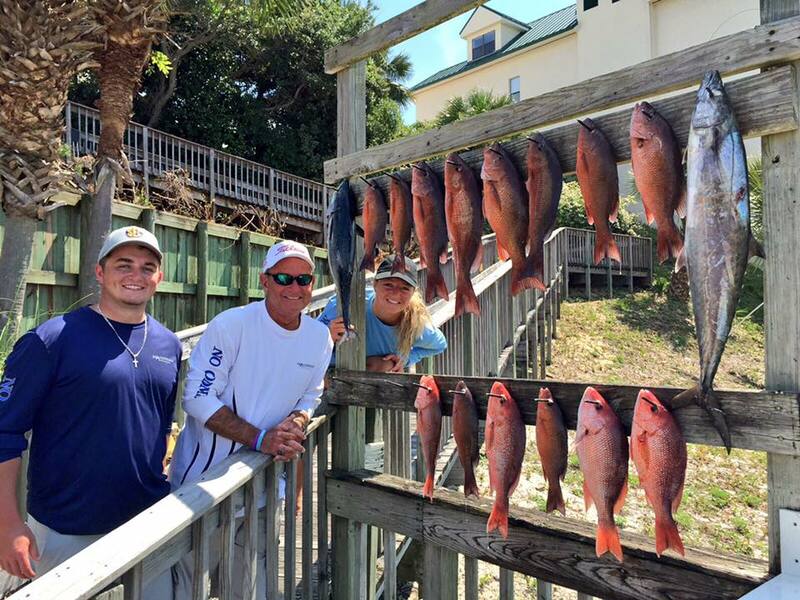 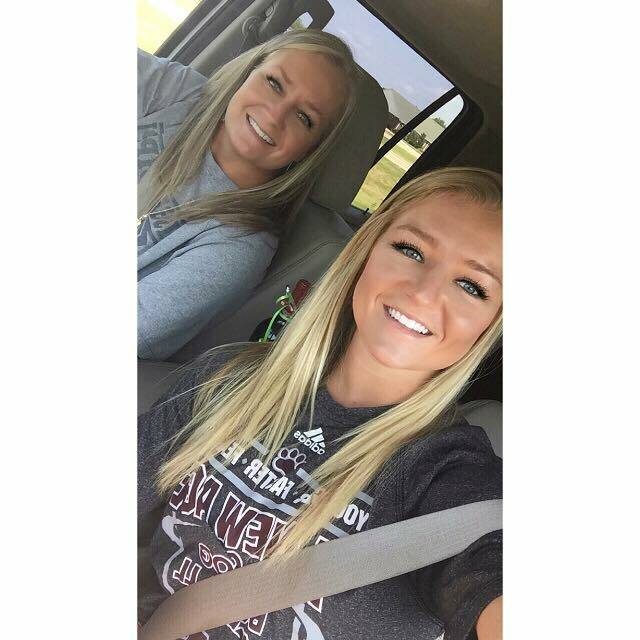 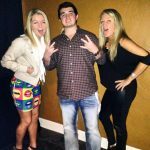 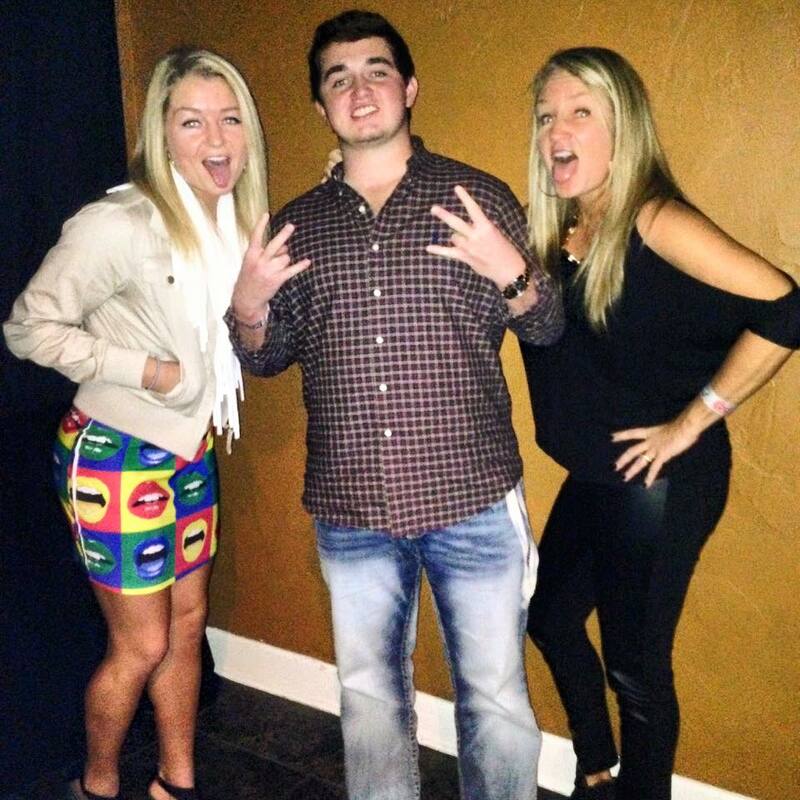 Holly Schaefer gave birth to her twin children Logan and Blair Schaefer on August 30, 1995. 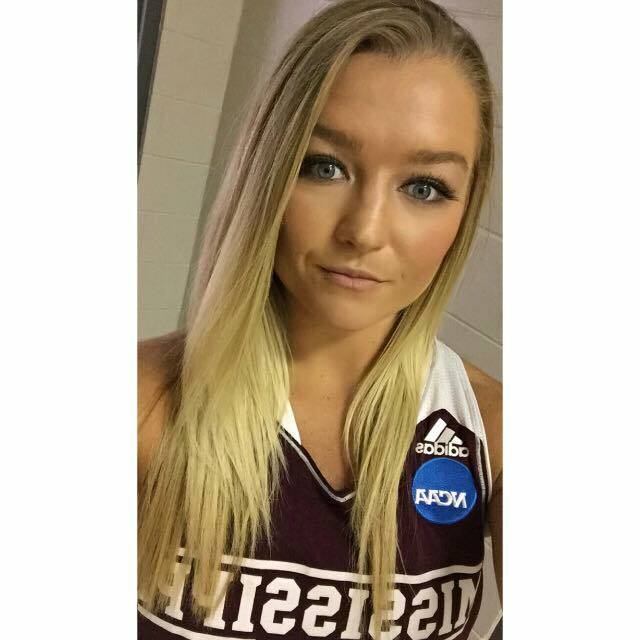 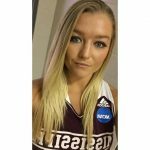 5’7″ Blair is a guard player at Mississippi State.